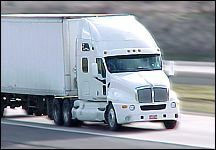 R-O-C Transport offers van, refrigerated, and flatbed service to all points in the United States, Canada, and to many points in Mexico. We can provide services for oversized loads, ocean containers, and provide power only if you have trailers. R-O-C can also arrange for trailers to be dropped at your facility if needed. R-O-C coupled with DLS Worldwide gives you access to innovative technology that provides a window into your shipping activities, and allows you to decide who picks up and delivers your LTL freight as well. We have the flexibility to craft custom solutions for you. Choose from a strong LTL carrier network that is comprehensive, yet simple to access. Meet crucial deadlines with R-O-C Transport service. Honoring a time-critical delivery schedule may require multiple steps and multiple transportation modes, all perfectly synchronized. We can streamline the process and make it easy for you with just a single contact. Not only will we schedule and coordinate all the transportation segments, we'll monitor the entire process and keep you informed every step of the way. 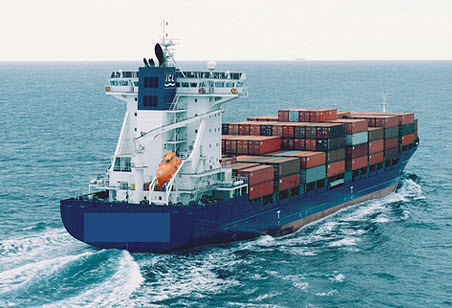 R-O-C Transport offers a full range of international import and export services to include air and ocean. 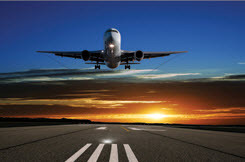 In conjunction with our Truckload and LTL services, you have a complete logistics solutions provider..
BFS Services is located just 10 minutes from the Dallas/Ft Worth International Airport. For over 30 years, BFS Services has established itself as a premier local delivery service, warehousing, distribution, and fullfillment center. Contact us today for a demonstration to see how you can start saving!